The Elbaz Retail Group employs the world’s best designers to deliver luxury and elevate customer experience to the next level. You are at the heart of every decision we make and everything that we do. 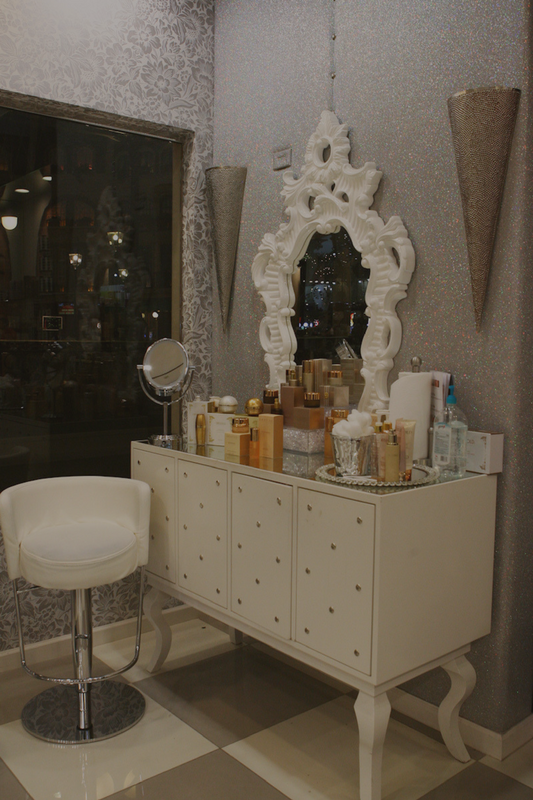 Come pamper yourself with us and discover the never settle style. We take the greatest care in designing our locations down to the finest of details, handpicking each fixture, selecting color schemes and fabrics, and laboring over the smallest stitches and final touches. We do all of this to ensure our customers experience the finest of elegance and luxury upon every visit with us, no matter the place. Over the course of our 20 years in business bringing a glow to the face of every customer we meet, we have honed our business presence into branded location experiences tailored to the needs of our specific customers. We have something for everyone. Step into our world and let us show you what it means to never settle. Always chic. Always on trend. Our founder has always been passionate about enriching peoples' lives. We carry that same purpose in everything we do. We painstakingly evaluate, test and hand-pick only the highest quality products to carry in our stores. We take the guesswork out of it for you. 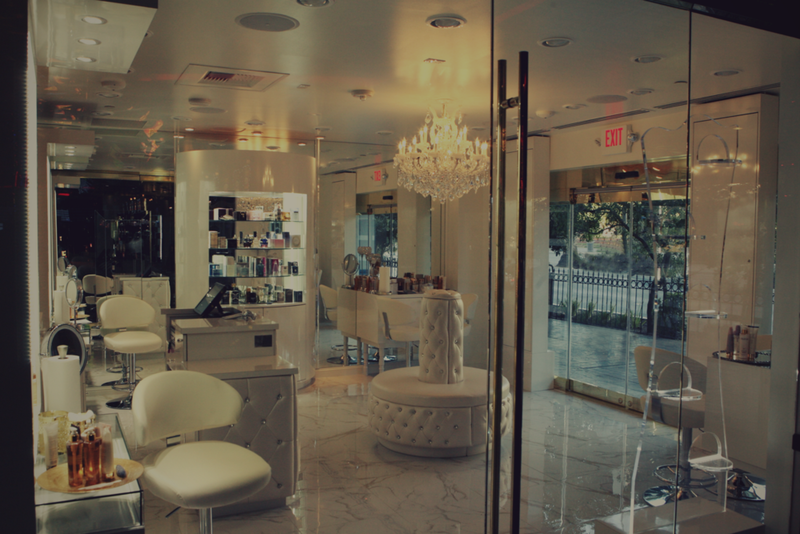 let our beauty specialists demonstrate thE never settle style for you. We deliver hands-on, authentic experiences that are brand-immersive and customer-centric. 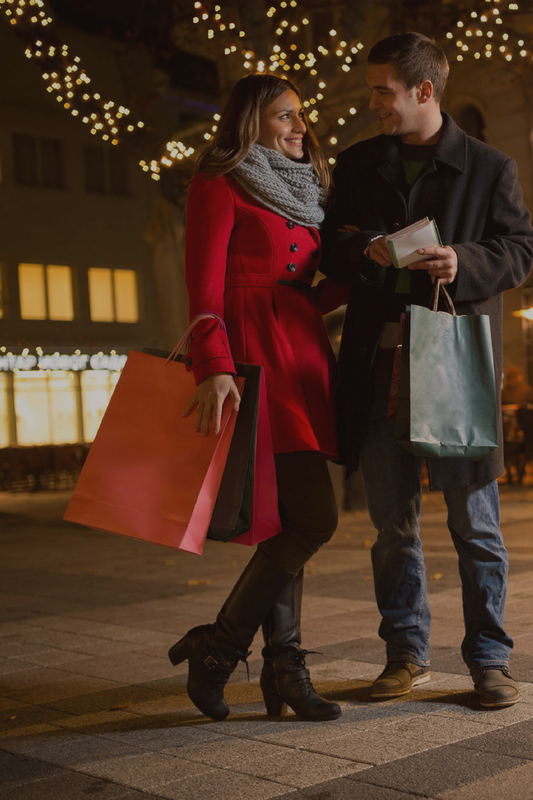 We give each of our customers a sense of place and belonging where they can gather for retail therapy, pampering, and a social adventure with friends. Are you ready to experience our never settle style? Sign up with your email address to receive ELBAZ offers & news.